With modern technology, everyone has a library in their pocket. You can read the classics whenever you want. But what if you want to read the latest, cutting edge fiction that no one has ever read before? Here is your way of staying up to date with the ever evolving style of fictional works. We publish fiction with a still-beating heart, fresh from the minds of our authors. While the ink is still drying, stories are pitted against each other in gladiatorial combat for the chance to reach your adoring eyeballs. Only the best stories make it into the issue. 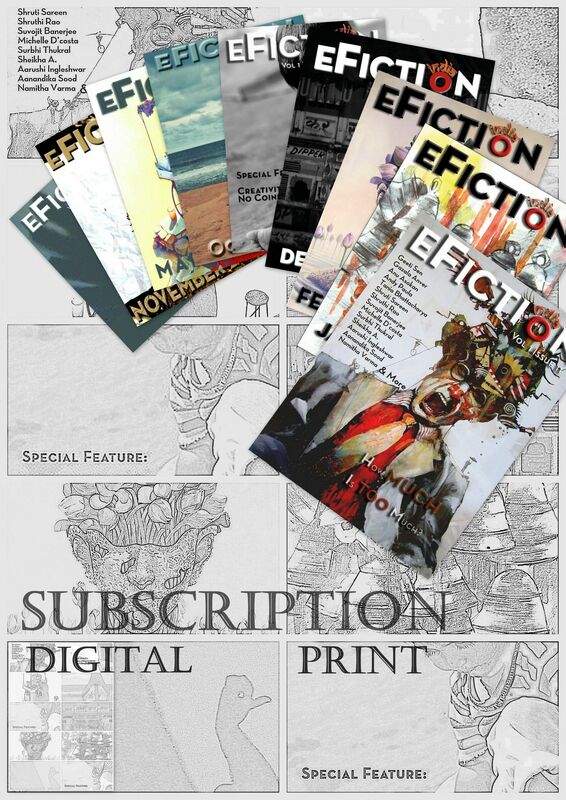 No other magazine offers-or can offer-the same stories as eFiction India. 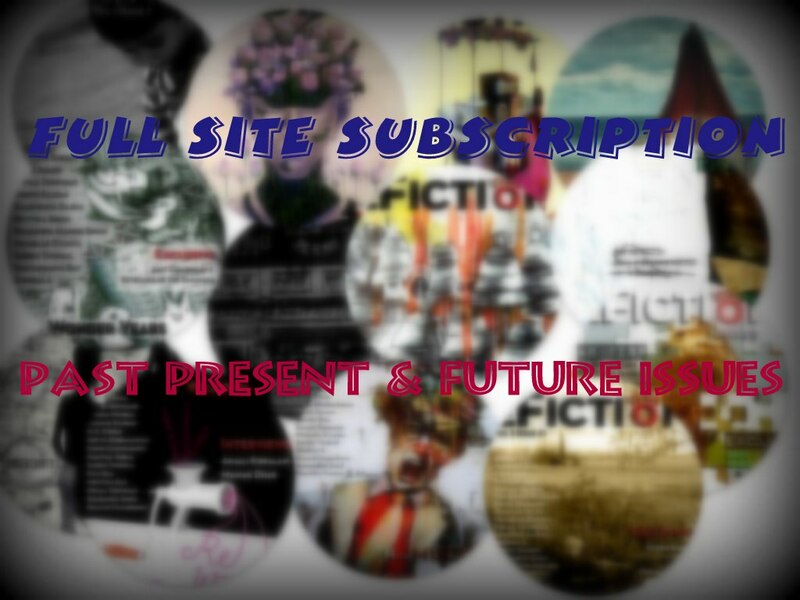 While there are many literary journals and fiction magazines, we are the only indie fiction magazine in existence. We push the boundaries of fiction on a monthly basis.